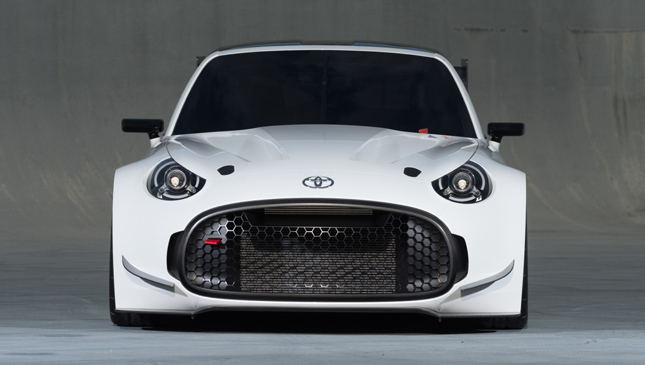 Last October, Toyota wowed the world when it presented the S-FR sports car concept at the Tokyo Motor Show. Just like the highly successful 86, the S-FR is an attainable performance machine that may not have the most powerful engine, yet offers loads of fun behind the wheel. 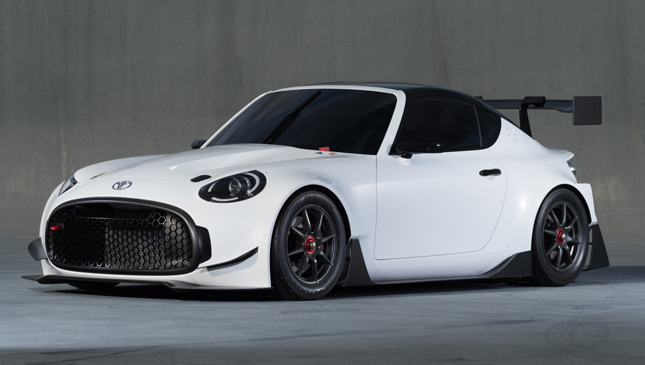 As if that wasn’t enough to catch our attention, Gazoo Racing will be bringing out a leaner and meaner-looking racing version of the S-FR for the upcoming Tokyo Auto Salon. While still a concept like the base car, the racing version gets goodies like hood vents, fender flares, and a generous serving of carbon-fiber trims. 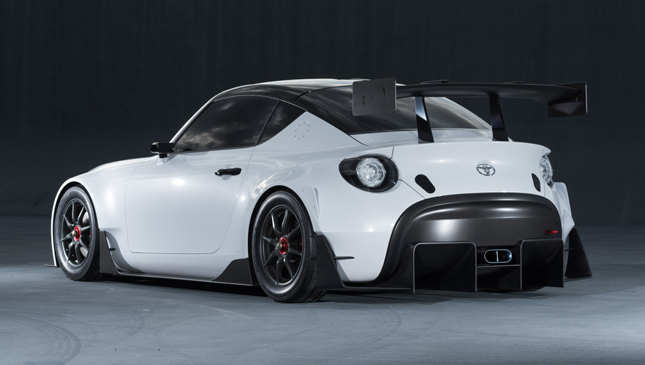 The S-FR Racing Concept also gets plastic canards, along with front and rear wings and spoilers. Overall, the car sports a more aggressive design that looks right at home on the track. 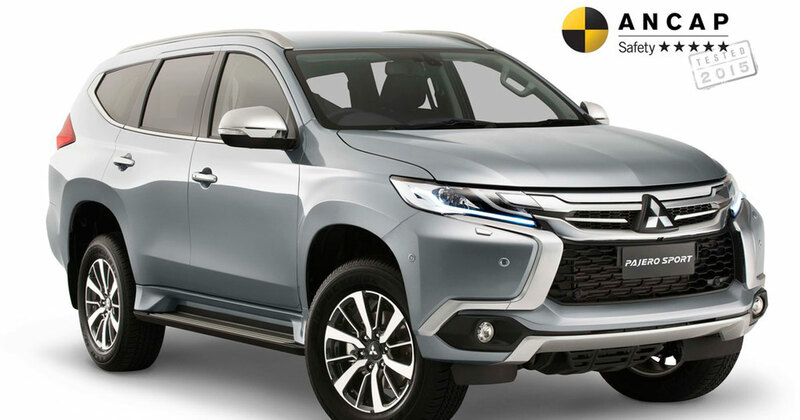 Apart from the already mouth-watering S-FR, Toyota is also set to show off its more playful side in the form of the Voxy and Noah minivans. Think they’ve gone bonkers? 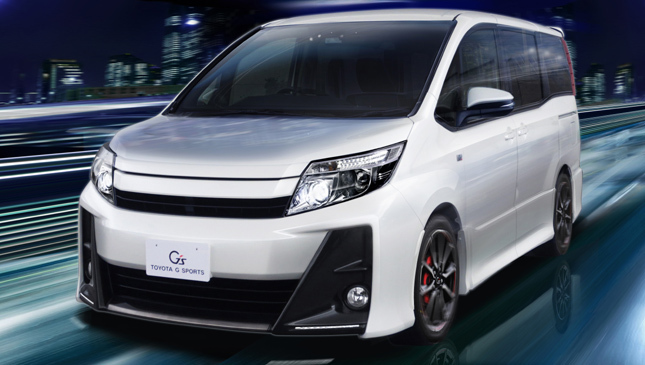 If you recall the Sienta minivan launched in July, then you’ll see that Toyota might be on to something. 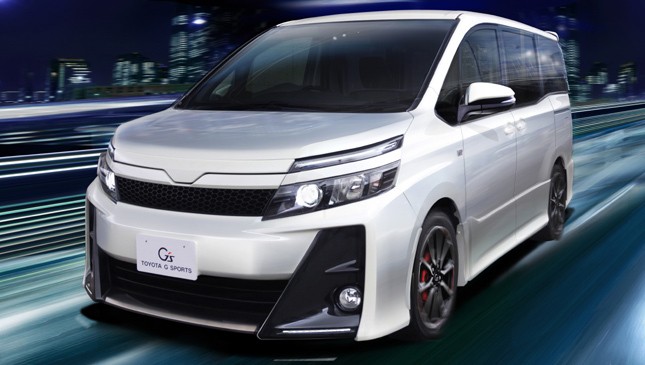 Even the larger Alphard minivan now has a more sporty mug and appearance, mind you. The Voxy G and Noah G concepts feature sharp-looking bodykit, wheels and low-profile tires. The entire look has more depth and seems more purposeful. Moreover, it represents what can be done to an otherwise mundane vehicle like a minivan, if one were to simply think out of the proverbial box. Of course, Toyota still promises a comfortable ride. It is still is a people-mover, after all. The Tokyo Auto Salon will run from January 15-17, 2016, at the Makuhari Messe in Chiba, Japan. Just like our very own Manila Auto Salon, this show brings together the best that the aftermarket industry has to offer. It's a showcase of creativity and talent that turn stock, everyday cars into works of automotive art. As for the S-FR, well, we sure hope it makes the move to the production line real soon. Even in stock trim, it's one car we’re truly excited about. The Racing Concept just makes it a whole lot more alluring.